How you birth and how your baby is born sets your physical, mental, emotional and spiritual path in motion for the future. 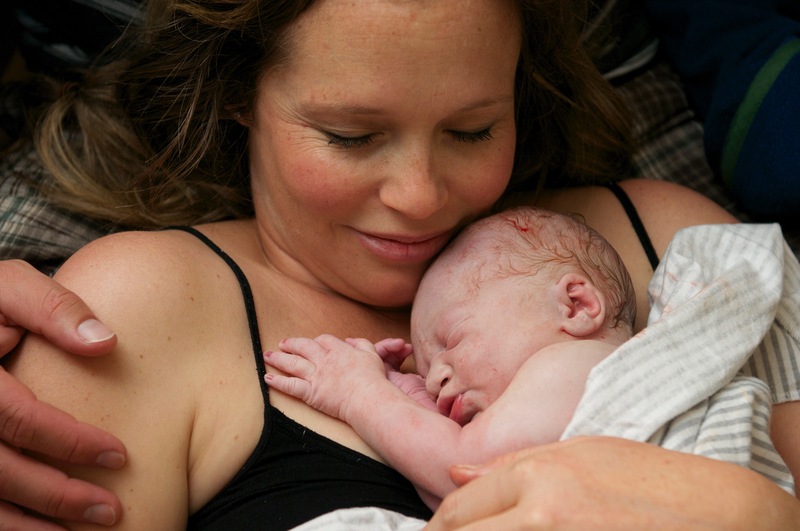 Midwives believe in normal birth. Midwives believe in you! When you choose midwifery care, mom, baby and family stay home and are cared for by trained professionals in a nurturing and supported way. 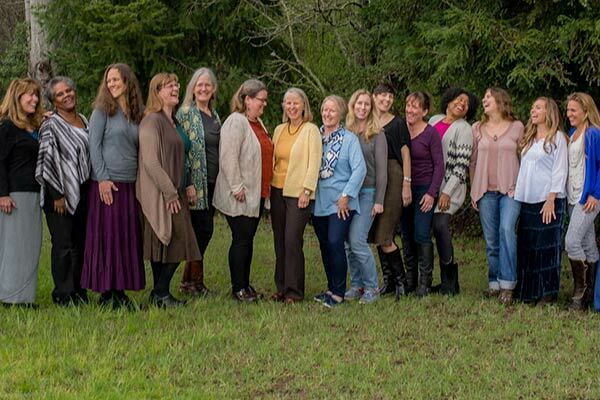 Midwifery care encourages bonding and connection to form relationships that last a lifetime. 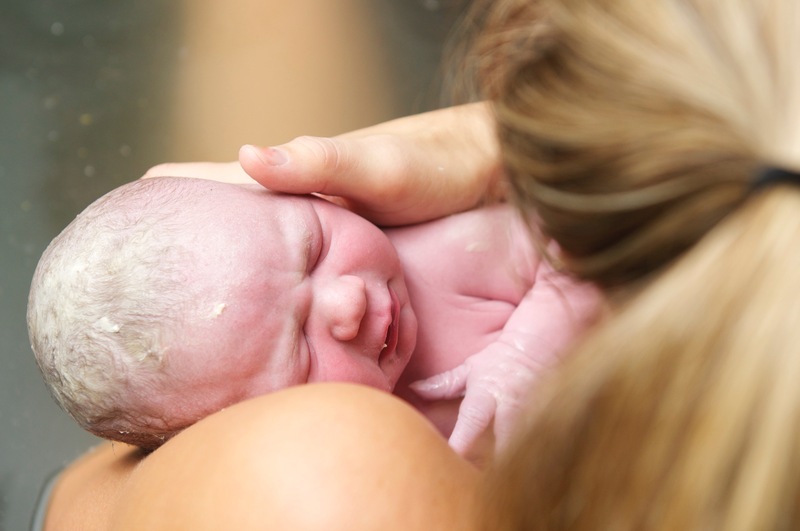 Make a complimentary consultation appointment today with one or more of our outstanding midwifery practices. Each is unique in personality and style yet all are highly trained and skilled midwives.